This movie is truly a classic for Christmas! 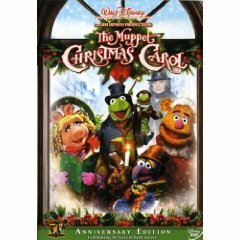 The Muppets tell the traditional story of A Christmas Carol by Charles Dickens, from start to finish, with Gonzo playing the narrator, Charles Dickens. A true classic and great to watch with your family this Christmas!